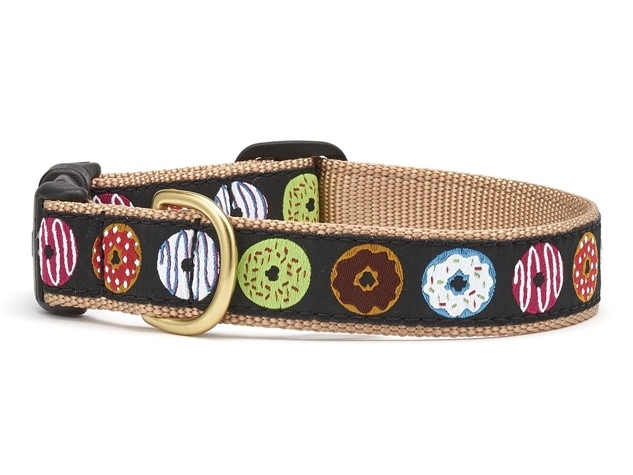 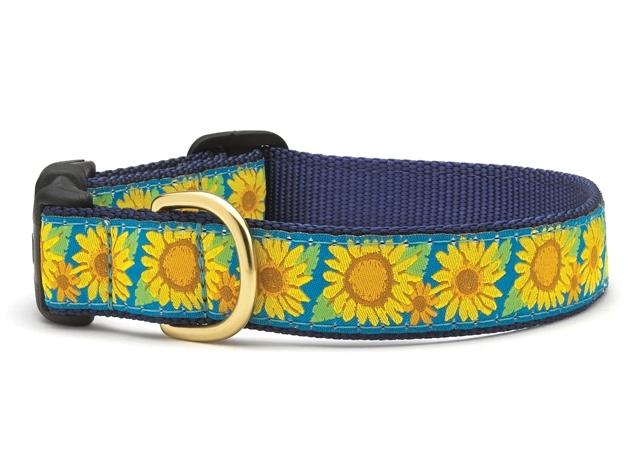 Fun collars and leashes with unique designs. 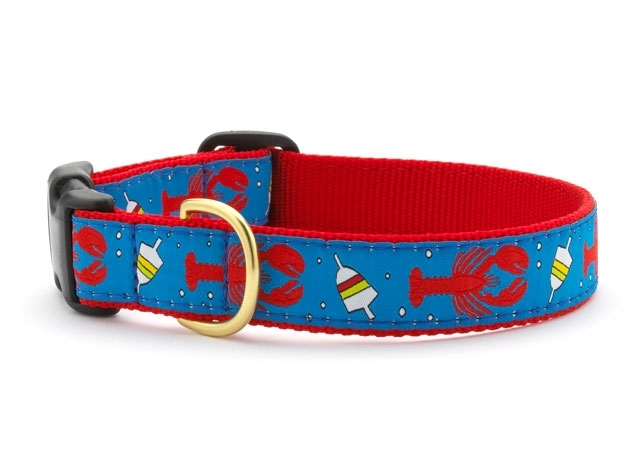 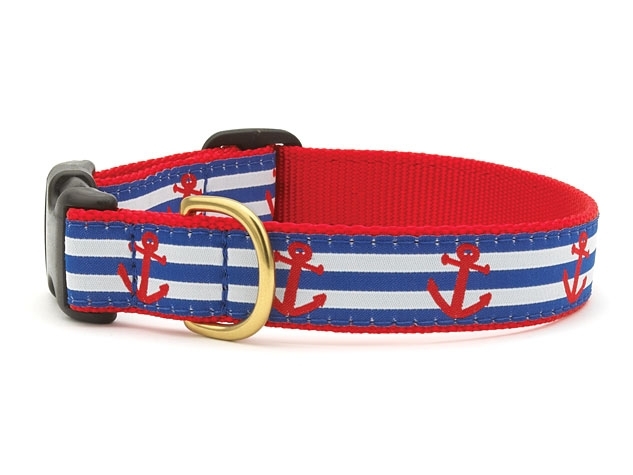 We have one of the biggest selection of collars on Cape Cod! 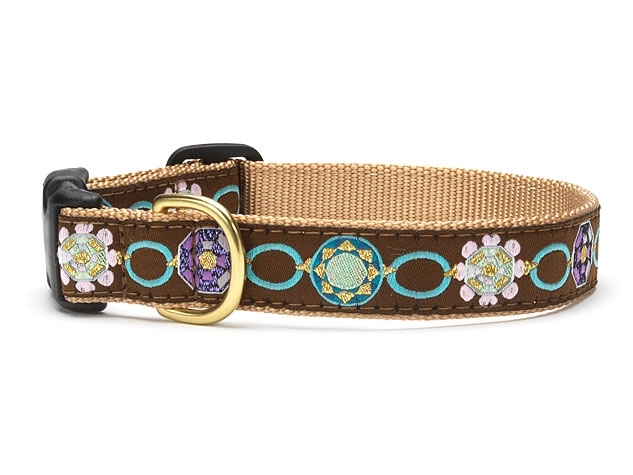 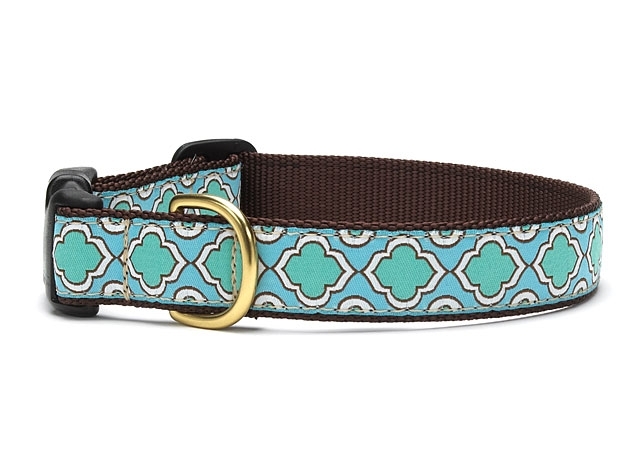 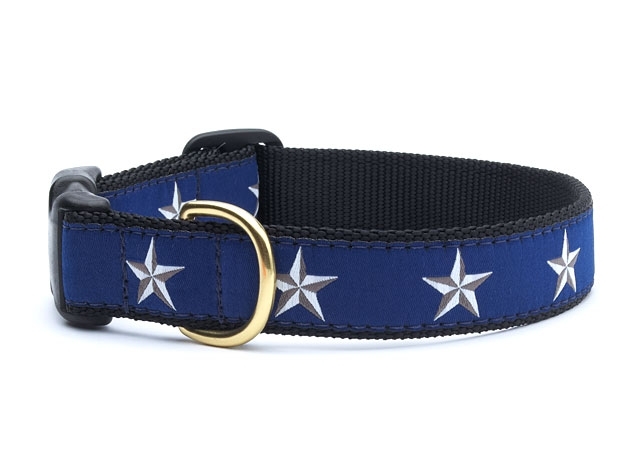 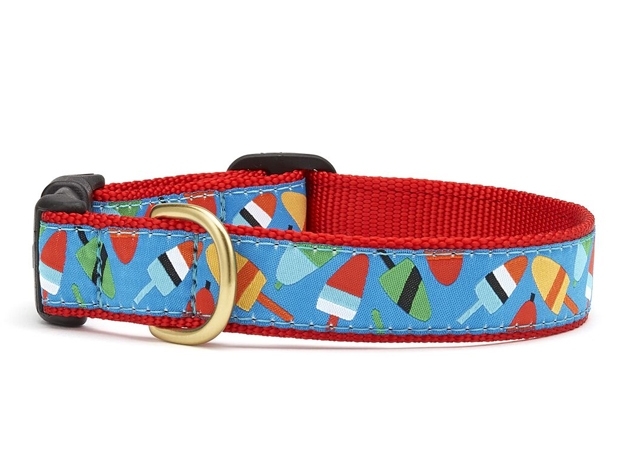 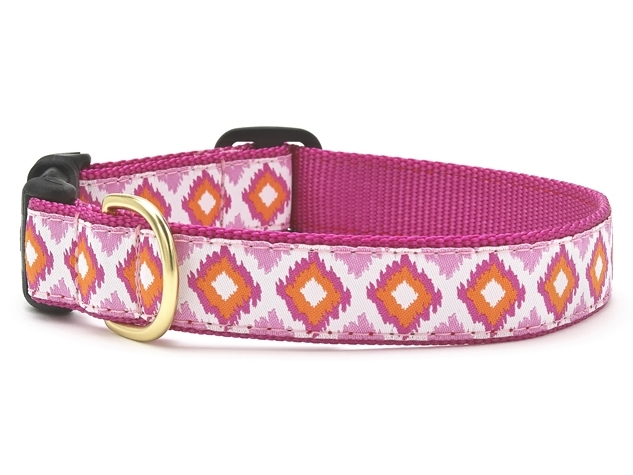 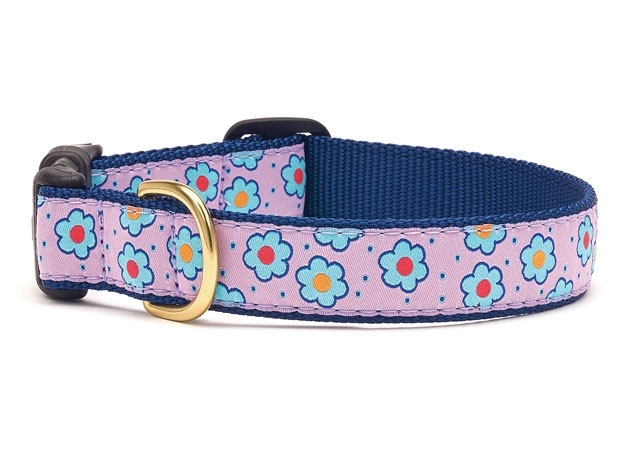 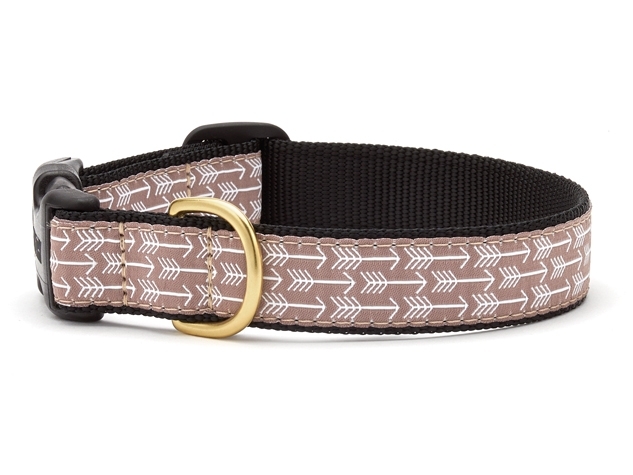 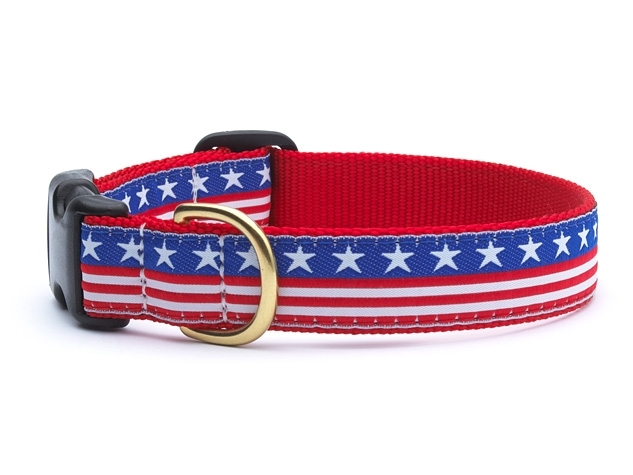 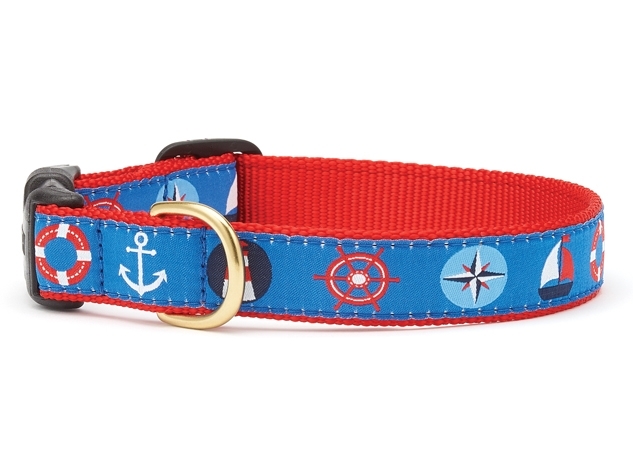 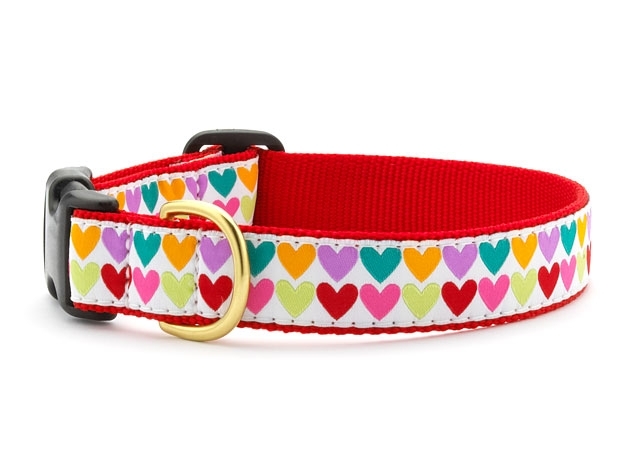 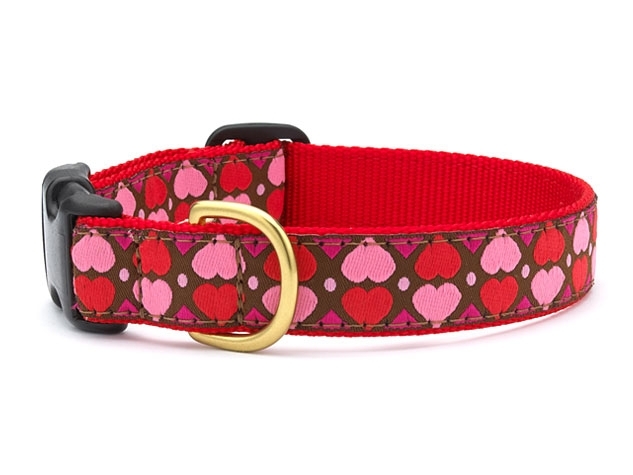 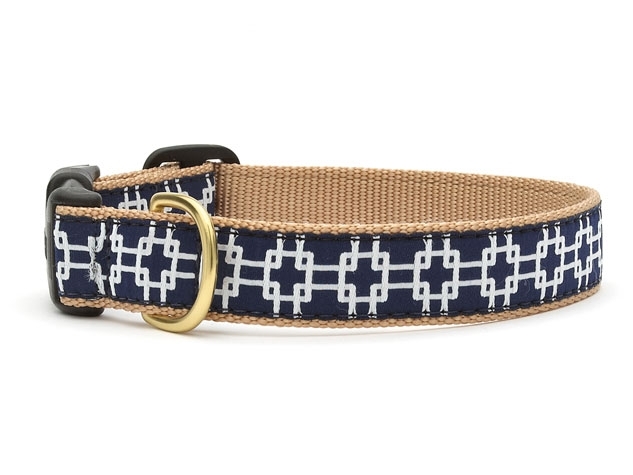 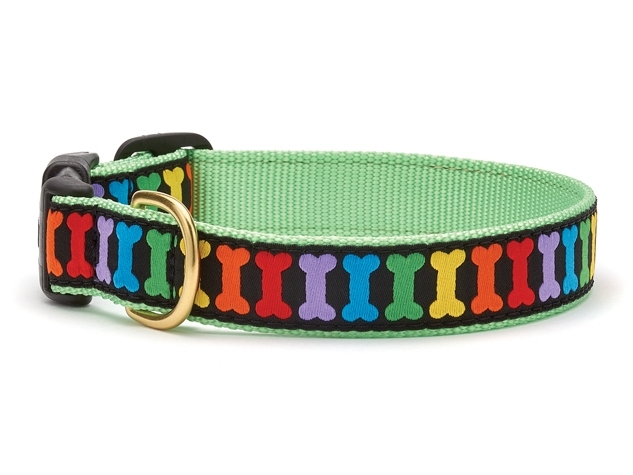 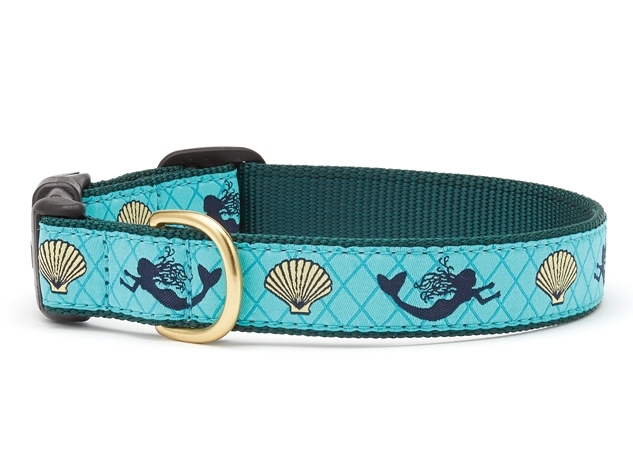 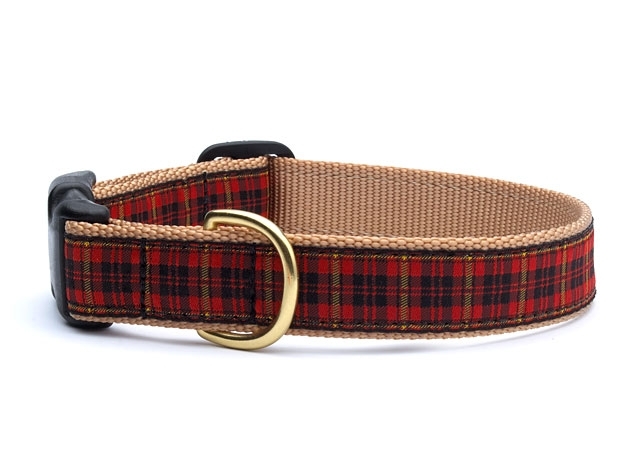 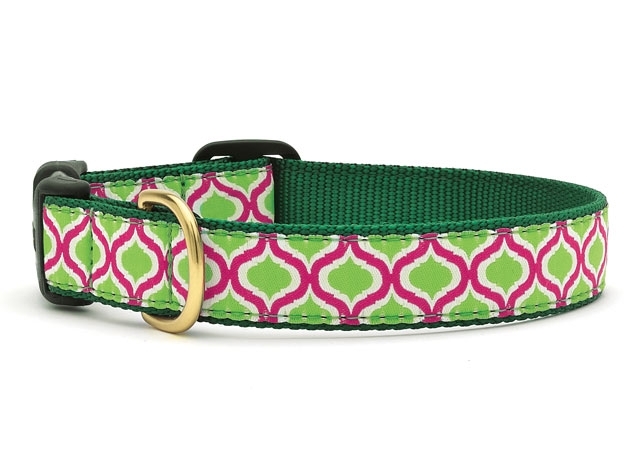 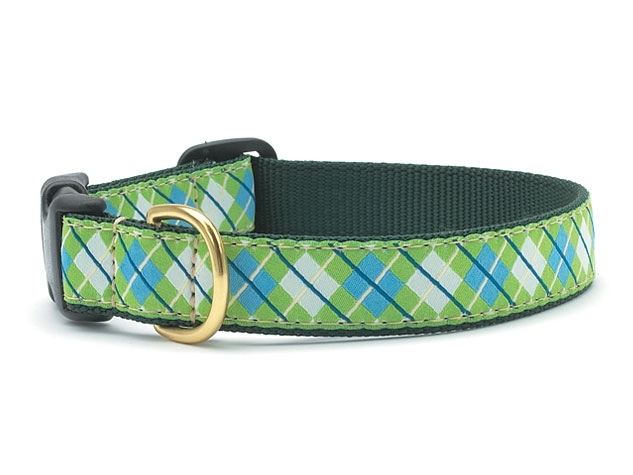 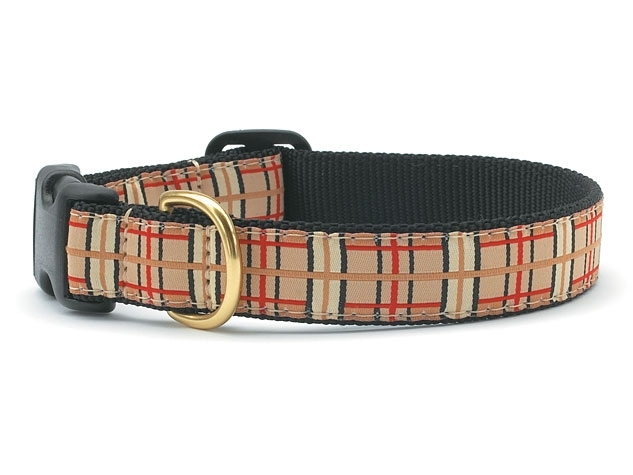 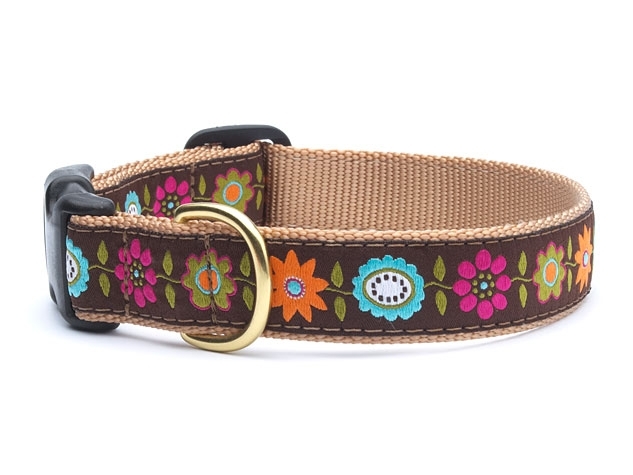 All patterns are available in collars and leashes. 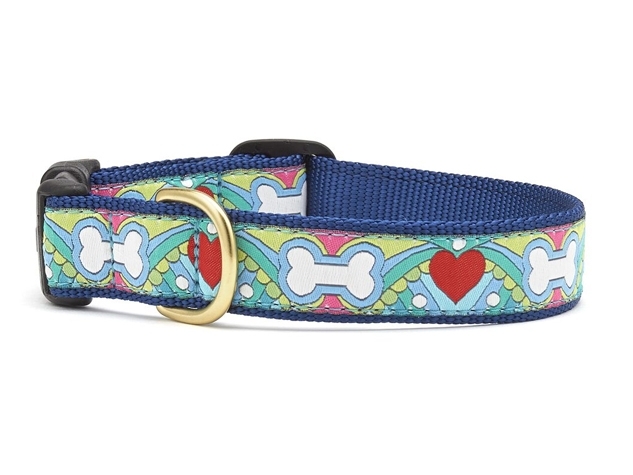 Stop by and pick out something fun for your pup!